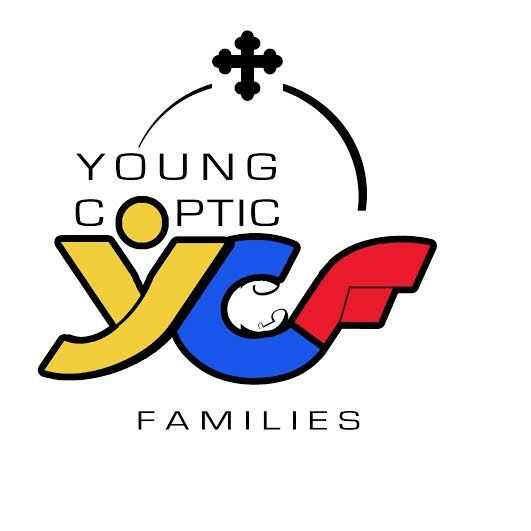 YCF aims to connect young Coptic families together as well as delivering Christian relationship advise. 11 items in news feed. 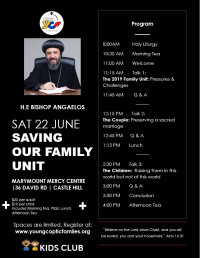 News Feed is only available to logged in users.